The results are in! 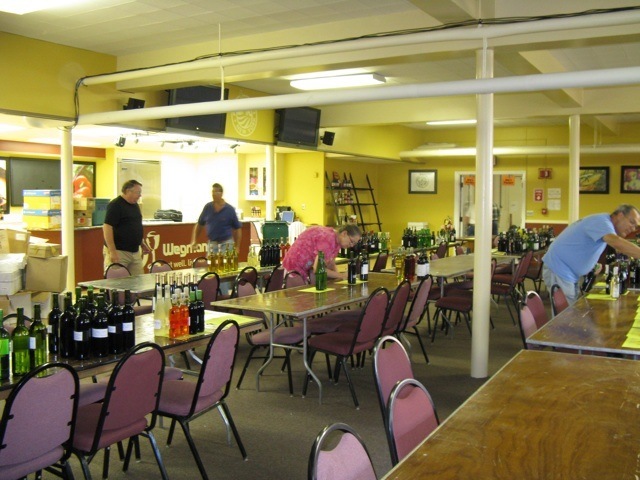 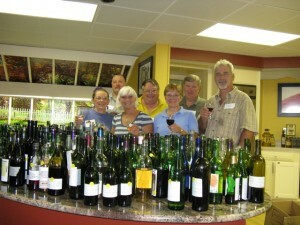 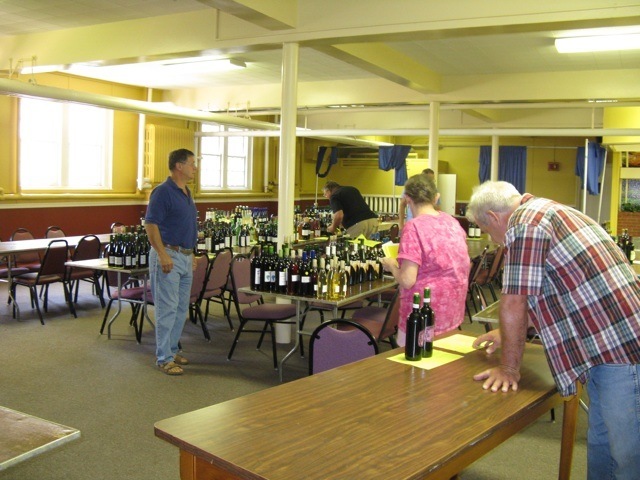 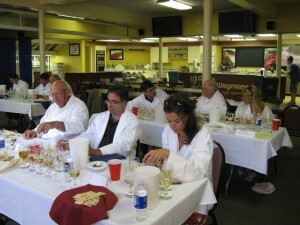 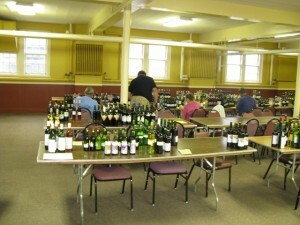 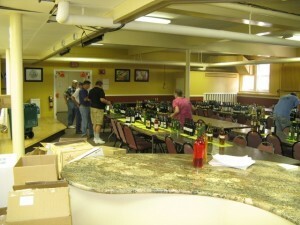 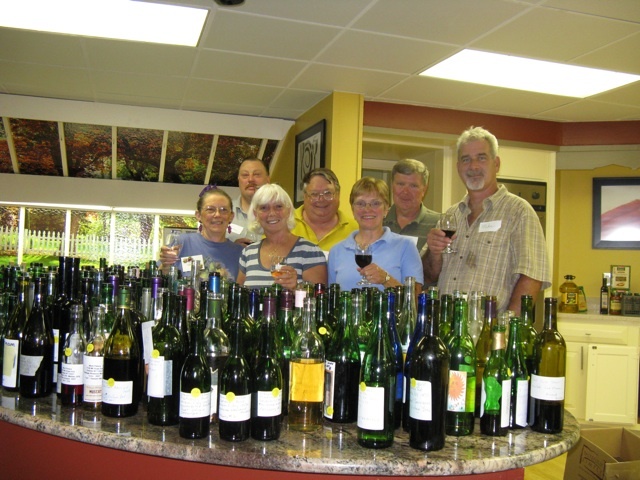 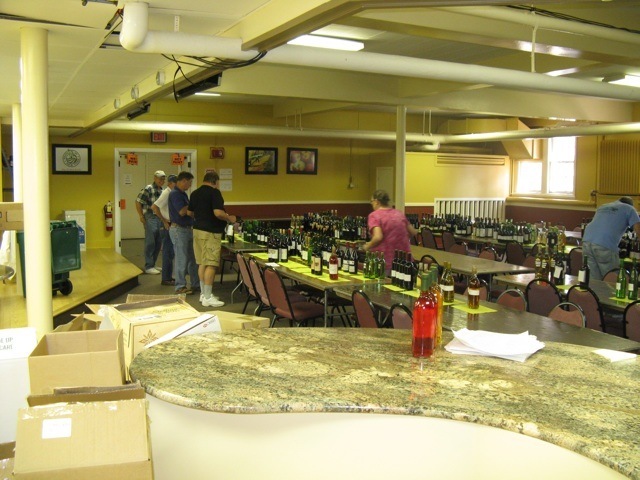 I had a blast judging The New York State Fair Home Winemaking Competition and can’t wait for the next one. 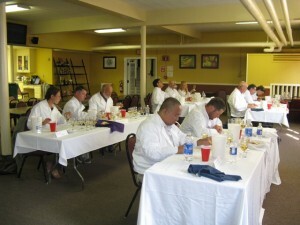 A special thanks to all those who participated.